﻿﻿﻿“﻿Every child is an artist. Born January 11th, 1953 - 7:56 AM﻿﻿﻿: according to Chinese astrology that was the year of the Dragon in the hour of the Dragon. According to the Western zodiac, that would be a Capricorn. A fascinating note: the Chinese Dragon is described as artistic, creative and blessed with magical as well as martial abilities… cool! Steve, not necessarily a proponent of astrology, says he does favor the persona of a dragon to that of a goat. At the very young age of five, Steve already knew he was going to be an artist (he regrets wasting the first four years of his life). Over the next 50+ years Steve would study, practice and master three artistic disciplines - the visual arts, the magical arts and the martial arts. Steve is an award winning, nationally recognized portrait artist and illustrator. 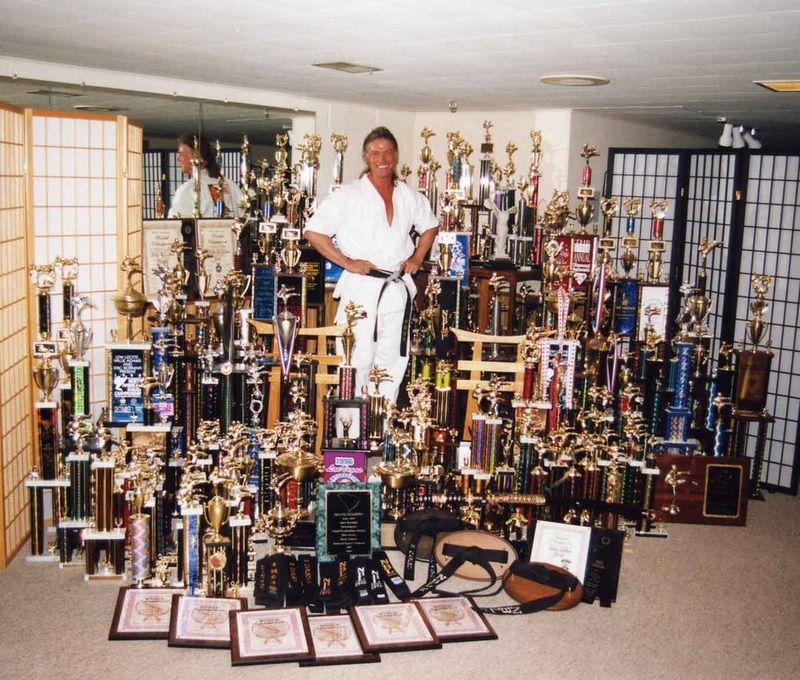 He is also a fifth degree black belt in martial arts with 12 World Championship and 32 International and Grand Championship titles to his name. On top of that, Steve is also a close-up magician. His fascinated with magic, particularly sleight-of-hand, started when he was very young, he recalls seeing an actor in a movie rolling a coin across his knuckles! Upon returning home, Steve found a silver dollar, worked out the method and then began to practice. That is how the magic began. As a little kid, Steve would carry an art pad and pencil around wherever he would go. He would draw everything in sight, filling drawing pad after drawing pad with his sketches. That was Steve’s art education. That was how he developed his artistic skills. He never attended Art College. Shortly after high school Steve got a job with a small commercial art studio. It turned out to be an excellent art business education for him. Here he worked on all areas of production including illustration, design, photography and typesetting. He even did some copy writing. After a few years Steve started his own studio, which he still operates today. In 2001 a new art market opened up for Steve’s art. Renaissance festivals! The festivals became the perfect market place for both his fine art and his illustration work. He has owned and operated art booths in Arizona, Colorado and in his home state of Minnesota. For over 35 years Steve has been performing close-up magic for companies and corporations throughout the Midwest. He has performed on numerous television shows. He also appeared in the full-length motion picture film Jackpot. Jackpot was produced and directed by Academy Award nominee, John Goodell. 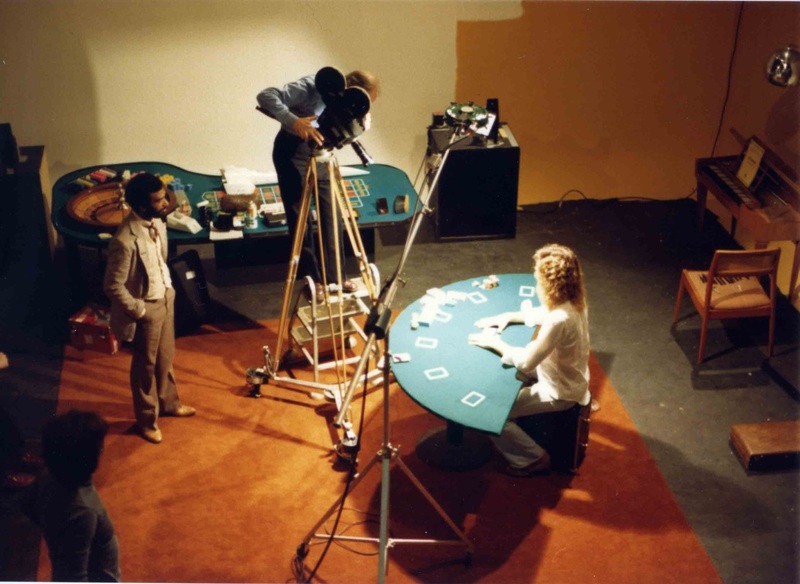 Steve performed the numerous playing card, poker chip and coin manipulations throughout the gambling scenes. 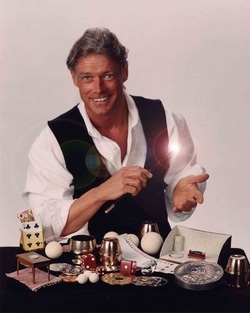 From 1999-2001, Steve was the close-up magician at the Excalibur Hotel and Casino in Las Vegas, Nevada. He performed on Excalibur’s stage and he performed table magic in Excalibur’s fine restaurants. All of the images on this website are copyrighted. You may not use or reproduce them in any way without the artist's written permission. The website itself and all its contents are also copyrighted.